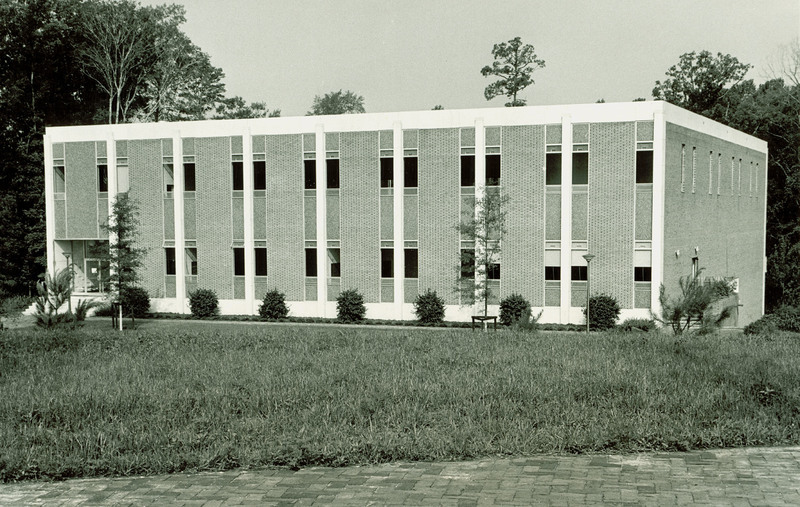 Cornelia Storrs Adair Hall, which is currently home to the Kinesiology and Dance Department, was also named after a notable female alumna. Cornelia Storrs Adair attended William & Mary from 1921-1923. 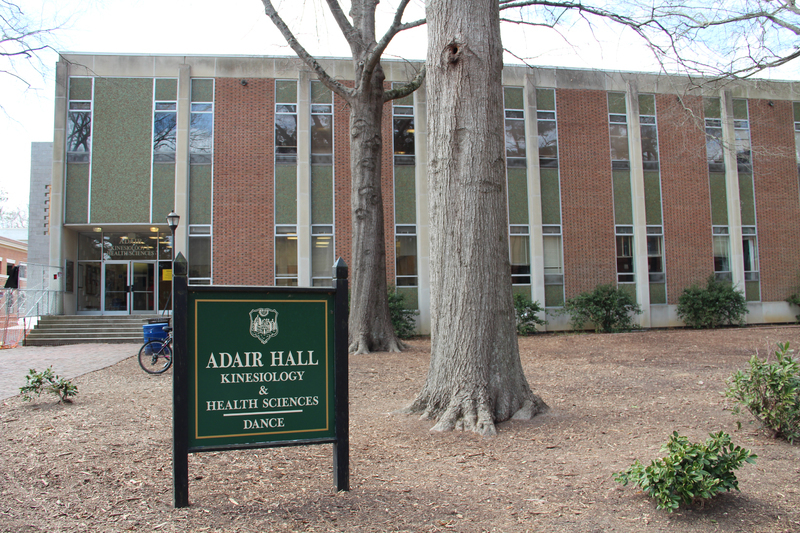 Adair was also inducted into Phi Beta Kappa in 1927 and the first female recipient of the Alumni Medallion in 1934. She was the first classroom teacher to be elected president of the National Education Administration. 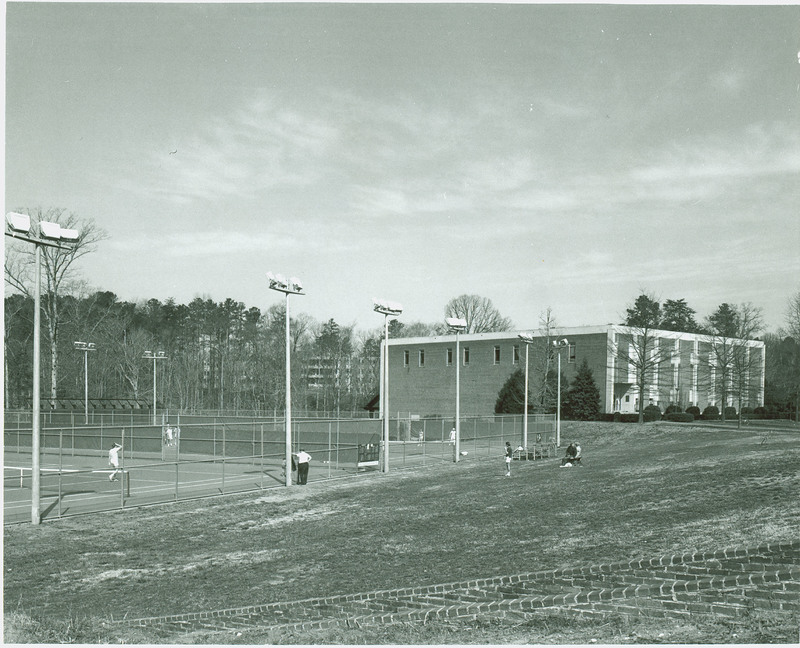 Originally built as the women's physical education building, Cornelia Storrs Adair Hall was originally named Cornelia Storrs Adair Gymnasium. The building features an Olympic sized swimming pool, gymnasium and dance studios. 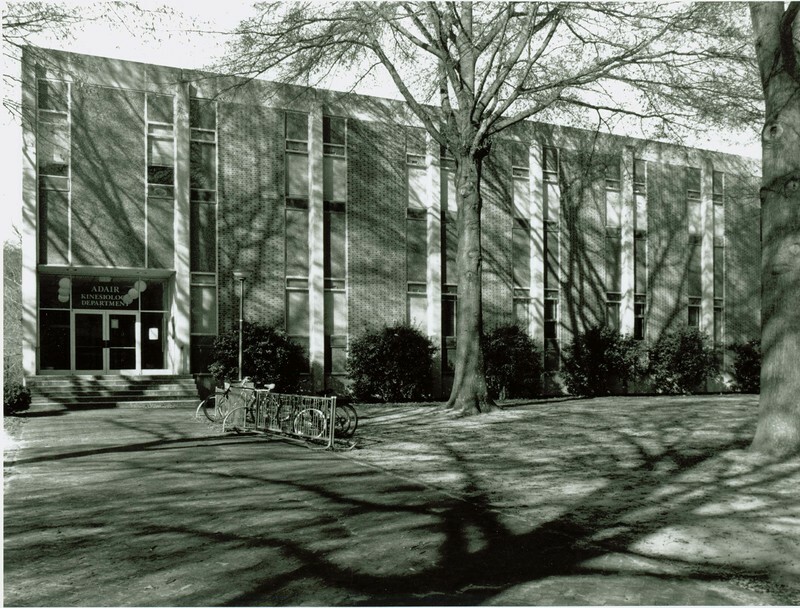 Construction concluded in 1963 and the building was dedicated later that year. 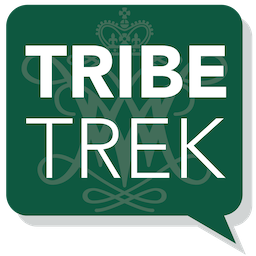 Special Collections Research Center, William & Mary Libraries, “Cornelia Storrs Adair Hall,” TribeTrek, accessed April 26, 2019, https://tribetrek.wm.edu/items/show/82.